Dave is a WeAlign Certified Strengths Coach and a member of the International Coach Federation (ICF). He has worked with many organizations on individual, team, and leadership development using CliftonStrengths® assessment and strength-based development tools. He also helps his clients develop a strength-based, joy-fueled culture. Having more than 30 years of organizational experience, Dave has held many leadership positions. He’s known for getting the job done while helping hundreds of employees find their fit and reaching their potential. Dave has served as a Vice President within an International non-profit and had multiple levels of Army leadership, including Brigade Commander. He is a Distinguished Toastmaster (DTM) and Chairman of the Board for Caribbean Missions Association. He holds a Bachelor of Science Degree from the United States Military Academy and a Masters of Strategic Studies Degree from the U.S. Army War College. 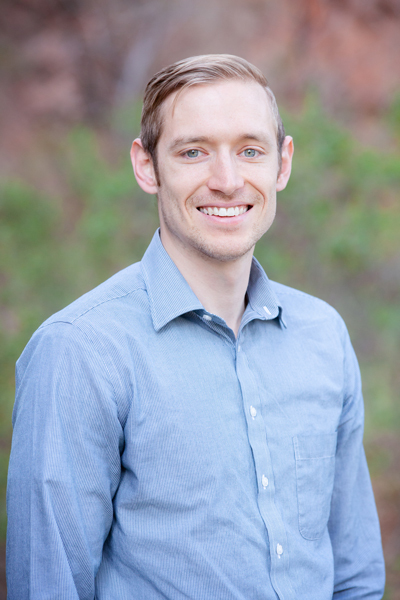 Ryan is a WeAlign Certified Strengths Coach and a certified John Maxwell Coach. 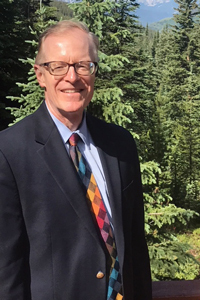 He is a member of the International Coach Federation (ICF) and the ICF-Colorado chapter. Ryan has experience in leadership within the US Army, non-profits, and in for-profit business, which makes him a natural leader. He loves to help people find, understand, and work within their sweet spots. 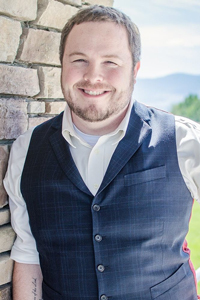 Ryan holds a Bachelor’s of Science in Economics and Finance and Master’s of Arts in Interdisciplinary Studies – both from Liberty University. He is currently pursing a PhD in Industrial and Organizational Psychology from Grand Canyon University. His desire to explore and travel has brought him to over ten countries and 41 states, so far. When he’s not exploring, he can be found at the best hangout spots to meet new friends, and invest in current ones, or he can be found reading up on the latest leadership and self-development resources. 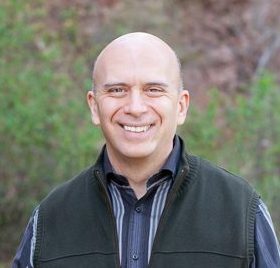 Pete is a WeAlign Executive Strengths Coach, ICF Associate Certified Coach, certified Life Breakthrough Coach, and helps individuals, teams, and leaders understand their true calling. He uses StrengthsFinder® assessment and strength-based development tools with his clients, and helps them develop practical action plans to accelerate their goals. Pete is married to his wife of 31 years, Lynn, and resides in New York City. When he’s not devouring coaching books, they enjoy traveling, the outdoors, and taking in the cultural sights and sounds of the Big Apple. Debbie is a WeAlign Associate Strengths Coach and also a Certified Professional Life Coach (CPLC). She loves to help people overcome obstacles so they can reach their full potential. She often coaches around career transitions, personal development, and spiritual formation. Debbie joined the WeAlign team in 2018 and loves using the Clifton StrengthFinders assessment to help others discover their natural strengths and unique design. She sees great potential in every individual or group she coaches. Before she became a coach, she worked in the publishing industry. One of her favorite quotes is: “So Many Books…So Little Time.” Debbie was also a volunteer for years including working with the local Red Cross. Currently she serves on the board for Christian Coaches Network International (CCNI) as Director of Membership. Debbie and her husband, Bill, have been married for 27 years and have two adult children. They enjoy living in beautiful Colorado Springs, Colorado. Scott joined WeAlign in 2017, and is a WeAlign Certified Strengths Coach. He has used the CliftonStrengths® assessment and other strengths-based tools in developing leaders from numerous corporate, government, and non-profit organizations. He is passionate about helping leaders grow in their capacity to lead well and bring their amazing design to their leadership contexts. Scott served as an Air Force officer for over 25 years and was privileged to hold multiple key senior leadership, higher education, and analytical roles. Members of units he commanded laud him as a leader who comprehensively develops and deeply cares for his people. Scott has a doctorate in operations research, master’s degrees in several disciplines, and a bachelor’s in applied mathematics. He is a distinguished graduate from the National War College, Naval Postgraduate School, Air Command and Staff College, and the U.S. Air Force Academy and holds a certificate in non-profit management. Scott enjoys running, cycling, hiking, skiing, and personal fitness. 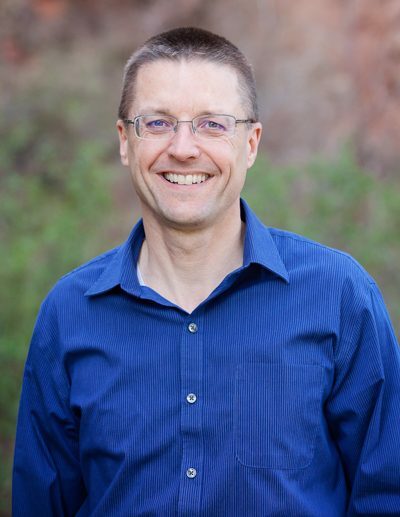 He is married to Kristi Leigh Frickenstein, has two adult sons, and resides in Colorado Springs, CO.
Deb is a WeAlign Certified Strengths coach and in the process of becoming certified with the International Coach Federation (ICF). She has used the CliftonStrengths® assessment and neuroscience relational tools to help people identify their unique strengths, learn how to unleash their potential, and live a fulfilled life both personally and professionally. Deb has more than 15 years of leadership development experience in the corporate sector. She is known for her relational, caring style and true passion for people and organizations to be equipped to maximize their full potential. She attended Shippensburg University in PA with a study in Communications. Deb enjoys playing tennis and spending time with her family. She lives in NC, has three adult children and one amazing grandchild. Jerri connects meaningfully with a broad demographic of individuals and groups to help them maximize their potential. She consistently helps clients utilize strengths to reach higher levels of functioning and achievement than they ever thought possible. For more than 25 years, Jerri has consulted and trained leaders to help them transform into the best versions of themselves personally and professionally. 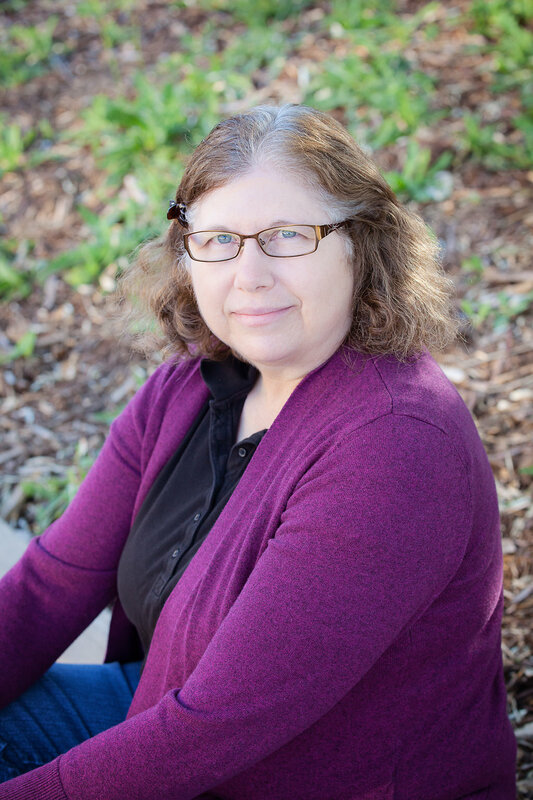 Jerri has served in national leadership roles for a non-profit, international organization, and helped this organization develop materials to meet strategic needs. 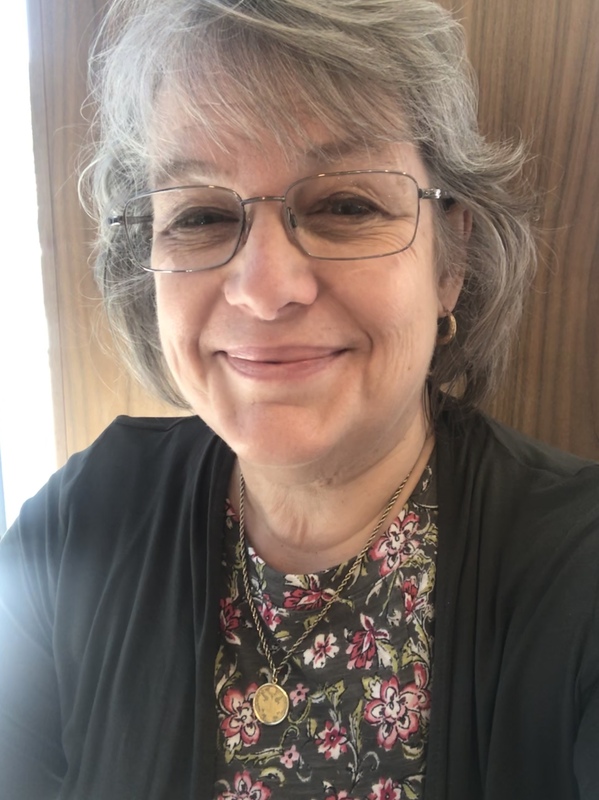 She holds a Master’s of Science in Counselor Education from the University of Wyoming and a Bachelor’s of Science in Human Resources and Family Science from the University of Nebraska-Lincoln. Joy abounds within her during playful moments with her puppies and family, while she is feeding her craving to learn, or when she feels a sense of achievement. She married her college sweetheart, Todd, nearly 25 years ago. Saturdays in the fall you would find the Jensens and their two boys tuned in to ESPN’s College Game Day with blissful anticipation for all the competition to follow…after she enjoys a morning run. Bill loves meeting and engaging people, as well as seeing them become the best version of themselves! Hearing the stories of who people are, where they have been, and the dreams they want to achieve excites and energizes him. He is a follower of Jesus, husband to Anna since 1990, and father to Samuel, their adult son who lives in Alaska. Bill spent 10 years in the Army as a Warrant Officer, Blackhawk Pilot, and Maintenance Officer. After leaving the military in 1990, he and his wife have worked for the Christian non-profit, The Navigators, making disciples and giving their lives in exchange for others. 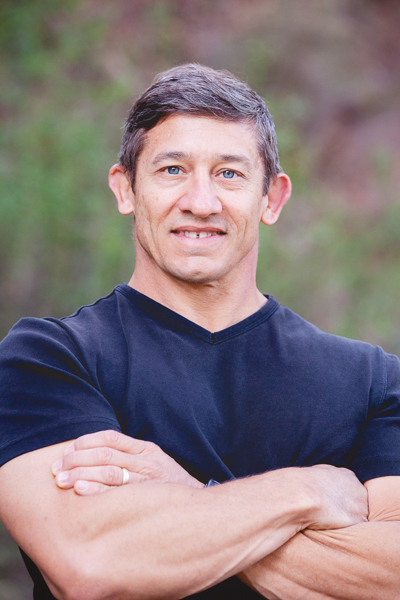 He has a Bachelors of Science in Professional Aeronautics, a Crossfit Level 1 Coaching Certificate, and is currently in college to complete his International Coaching Federation (ICF) coaching qualifications. Bill is a lover of Ohio State Football, everything outdoors, Crossfit Athlete, coaching, learning new things, is an avid reader, and an entrepreneur. He loves being active and all outdoor activities. He and his wife work out to stay fit and to be able to enjoy the rest of their lives. He has been coaching at a local Crossfit gym for the last 6 years. They also love to travel and have traveled the world; they’ve lived in the US, Germany, and Korea. Steve is a WeAlign Certified Strengths Coach joining WeAlign in 2017. With a passion of guiding individuals through personal challenges, Steve looks forward to help clients discover their true design and accomplish their best organizational fit. 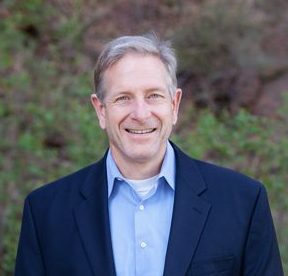 Having more than 40 years of military, business and organizational experience, Steve has served in many leadership positions. As a business manager, Operations Director and Company President, Steve is known as a problem solver with an emphasis on team development and corporate strategy. He is a Vietnam veteran, receiving the Bronze Star for meritorious service. For the past 27 years he has served as an associate pastor of a large Protestant church, leading in a variety of roles. He has provided coaching and guidance in the arena of finance and personal crisis to hundreds. Steve enjoys golf, traveling and spending time with family. He is married to Gwen Owens McCary and together they have 5 adult children, 4 grandchildren and reside in Chattanooga, TN. As a WeAlign Certified Strengths Coach, Aaron is eager to help clients over all industries discover their true design and realize their potential. Aaron’s passion for the StrengthsFinder coaching process is a result of his own transformation, as well as the evidence of transformation in other fellow recipients. He desires to bring this transformation to his clients by helping them gain an appreciation and awareness of themselves and of others. Having lived in several countries and speaking three languages fluently, he is a true asset to the team’s international partnership. 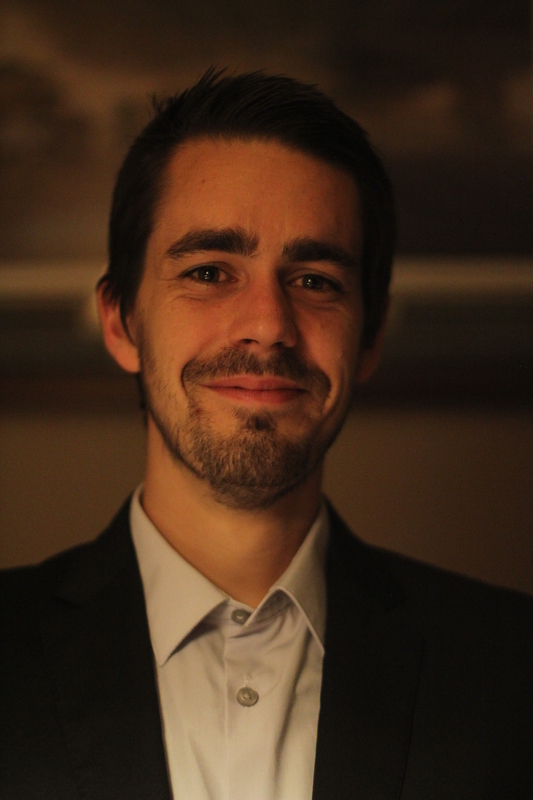 He has 7 years’ experience in the non-profit sector at multiple levels of leadership, and worked as an English teacher in the French school system. Throughout his career, Aaron has cultivated vital skills to help ​​individuals and teams flourish. Aaron holds a Bachelor of Arts and Humanities in English Literature and Philosophy from the University of Stirling, Scotland. He is an ardent soccer player and cyclist with a keen interest in History. He loves to create music and spend quality time with his wife, family and friends. Tom is intentional in helping growth-minded leaders and teams become more fully functioning so that their people and organizations flourish! He guides growth-minded leaders, teams, and people to know and love all their key strengths, flourish in their contributions, and create cultures fueled by joy, not fear. Tom is Gallup-trained in CliftonStrengths and working toward accreditation with the International Coaching Federation (ICF). He brings over 34-years of diverse leadership experience from the military (20+), private, corporate, and non-profit spaces. He is a decorated combat veteran, has specialized military training, and has a background of strategy, projects, and leadership for personnel and organizational development. Tom’s education includes a BSc. in Chemical and Petroleum Refining Engineering from Colorado School of Mines, an MDiv from Trinity International University, and a Master of Executive Leadership from Liberty University. Tom is married and together they have two adult children. He and his wife reside in the Greater Denver Area. Deborah is committed to helping her clients discover their unique design and maximize their potential, building on individual strengths and calling. She became an Associate Coach with WeAlign after decades of education, leadership and mentorship experience. She is also a WeAlign Certified Strengths Coach. She loves to learn and to assist people in achieving their full potential, beginning with her three sons and two daughters, whom she educated at home from pre-school through high school over a 26-year period. She also taught undergraduate music appreciation courses as adjunct faculty of Mercer University in the 1990s. 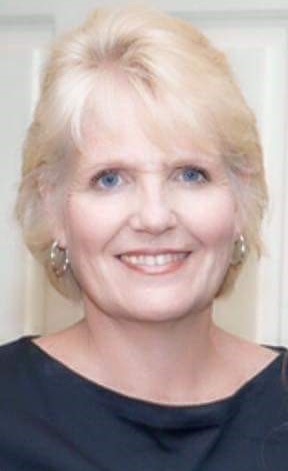 She holds a Bachelor of Music Degree in Piano Performance and a Master of Education Degree from Columbus State University, Columbus, Georgia. She was born into the family of a career US Army Infantry officer, married an Army officer and has two sons who have served in the Army. She knows the challenges of military life. She has lived in Turkey, Germany, and six different US states in her life. One of her greatest joys is playing the piano. She has a 40-year career of teaching, accompanying choirs, ensembles and soloists in multiple organizations and churches. Jonathan is passionate about helping people and teams recognize the power of working in their sweet spots, and it’s a joy for him to help people identify and capitalize on the unique strengths that they have. He believes that all people have incredible potential and it is his mission to help people unleash themselves to pursue their dreams. Jonathan spent 4 years in the Army as a logistics officer, managing people, maintenance, and ammunition. After leaving active duty, he has continued serving in the Army Reserves and also works in the Healthcare Industry for Kaiser Permanente. He has a Bachelor of Arts in History from the University of Colorado, Colorado Springs and is currently pursuing International Coaching Federation (ICF) coaching qualifications. When he isn’t working, Jonathan can be found spending time with his wife Roxanne, two daughters Norah and Anna, and their black lab Lucy. He also enjoys bowling, hiking, playing guitar, and volunteering in his church band. Jonathan and his family live in Colorado Springs, Colorado. Ray Woolridge is a retired US Army Brigadier General with 37 years of experience leading military and nonprofit organizations. Ray leads with proactive influence, insatiable curiosity, and persistent, personal commitment to his clients. Ray helps his clients achieve success through immediate, practical steps. 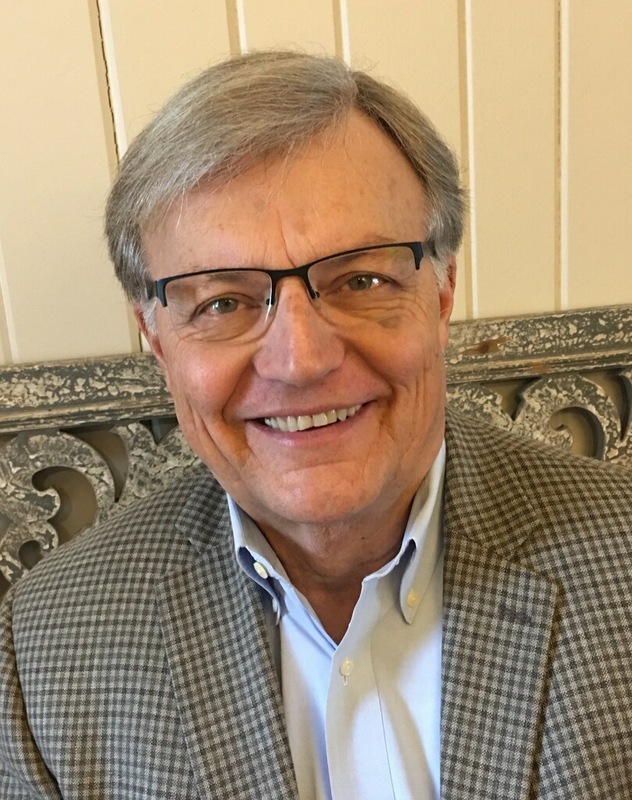 He has a wealth of experience in coaching and teaching resilience, servant leadership, leader development, strategic planning and emotional intelligence to individuals, small groups and audiences nationally. Ray has enjoyed 32 years of marriage to his wife Deborah. Ray and Deborah started and led a church in Georgia for 11 years. A disabled veteran, he is a malignant melanoma cancer survivor, avid skier, weight lifter, and coffee aficionado. Ray and Deborah have 5 children and 3 grandchildren. Ray is a graduate of the United States Military Academy, West Point, NY, and US Army Ranger and Airborne schools. He holds Master’s Degrees from Southwestern Baptist Theological Seminary, Fort Worth, Texas, and the Army War College, Carlisle Barracks, Pennsylvania.